Over the years, Zinc Nacional has established itself as one of the world leaders in the production of zinc compounds. 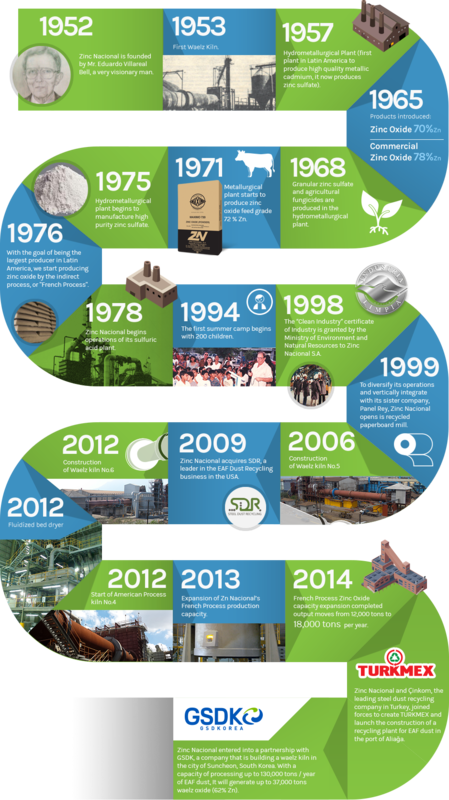 Here are some of the events that have made Zinc Nacional the great company it is today. Zinc Nacional is founded by Mr. Eduardo Villareal Bell, a very visionary man. 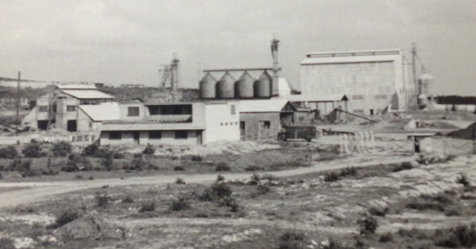 Hydrometallurgical Plant (first plant in Latin America to produce high quality metallic cadmium, it now produces zinc sulfate). Granular zinc sulfate and agricultural fungicides are produced in the hydrometallurgical plant. Metallurgical plant starts to produce zinc oxide feed grade 72% Zn. Hydrometallurgical plant begins to manufacture high purity zinc sulfate. With the goal of being the largest producer in Latin America, we start producing zinc oxide by the indirect process, or "French Process". Zinc Nacional begins operations of its sulfuric acid plant. The first summer camp begins with 200 children. 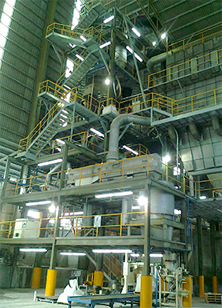 The "Clean Industry" certificate of Industry is granted by the Ministry of Environment and Natural Resources to Zinc Nacional S.A.
To diversify its operations and vertically integrate with its sister company, Panel Rey, Zinc Nacional opens is recycled paperboard mill. Zinc Nacional acquires SDR, a leader in the EAF Dust Recycling business ind the USA. Expansion of Zn Nacional's French Process production capacity. French Process Zinc Oxide capacity expansion completed output moves from 12,000 tons to 18,000 tons per year. Zinc Nacional and Çinkom, the leading steel dust recycling company in Turkey, joined forces to create TURKMEX and launch the construction of a recycling plant for EAF dust in the port of Aliağa. Zinc Nacional entered into a partnership with GSDK, a company that is building a waelz kiln in the city of Suncheon, South Korea. 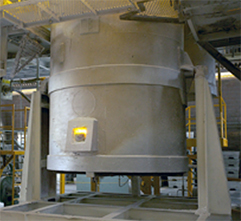 With a capacity of processing up to 130,000 tons / year of EAF dust, It will generate up to 37,000 tons waelz oxide (62% Zn).